Brake failure resulted in a one-vehicle accident Friday afternoon in Ozark County. 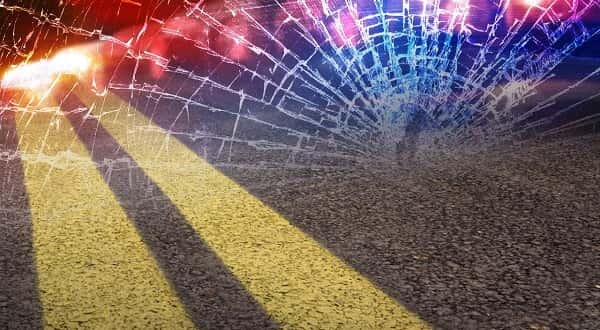 According to the Missouri State Highway Patrol, 84-year-old Estel Robirds of Theodosia had minor injuries and was transported by ambulance to Baxter Regional Medical Center from the scene 2 miles northwest of Theodosia. Robirds was traveling northbound when his brakes failed at the junction of County Roads 881 and 885. His pickup truck struck a tree and a fence. Robirds' truck was totaled in the 3:35 p.m. accident.